Inexpensive Mountain Getaway! If you are looking for a mountain getaway under $50,000 this is it! 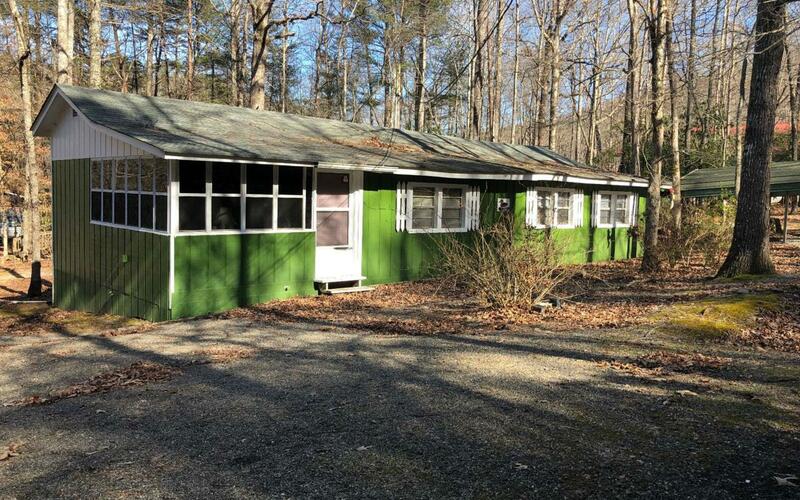 This 2br/2ba mobile home with frame addition sits on a corner lot on unrestricted property. Sunroom/sitting room has storage closet and laundry. Small bonus room currently being used for additional sleeping. Small lot requires zero maintenance. Two driveways for parking. Home is sold fully furnished. Located just minutes from Lake Chatuge and Downtown Hiawassee.